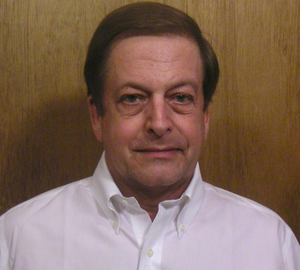 Mark has been working with Information Technology systems in one fashion or another since the late 1970’s. Areas have included sophisticated data acquisition and processing for oil well drilling, pipeline coating monitoring, as well as numerous business related environments such as medical, restaurants, design. He has also worked for a number of national Managed Service Providers acting as their local technical provider for major retailers, restaurant chains, financial institutions, local, state and federal government departments. Skills include break fix on everything from desktop and laptop computers to midrange servers and high end printing systems. Detailed knowledge and experience in all facets of networking. Experience with all Microsoft Operating Systems, as well as extensive knowledge in Apple products and operating systems, including Linux. Learning is always important in the information technology industry. Having achieved a BS in Finance and a MBA in Marketing he also has OEM certifications for Dell, HP, and Toshiba. Currently he is working towards CCNA, Security +, and Network + certifications.